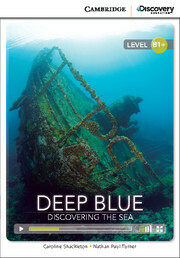 Discover the many mysteries of the sea - shipwrecks and sunken treasure, deep sea creatures and mythical monsters - and how people explore this amazing place. 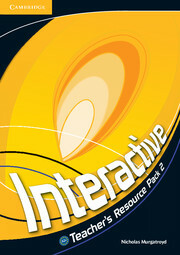 You will receive a code to access the online reader, complete with videos and interactive exercises. Word count: 2730. Lexile reading level: 1040L.